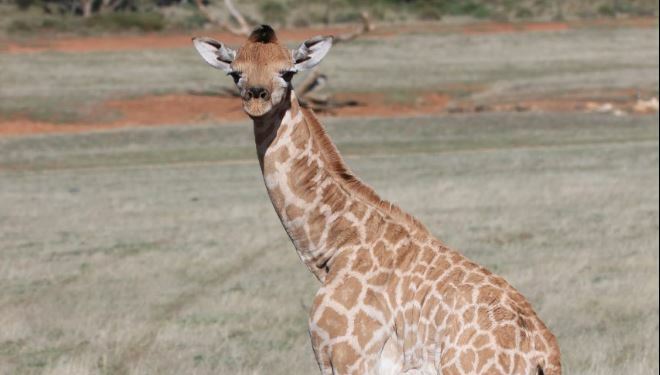 Our hand-raised giraffe calf Eyelean turns one! 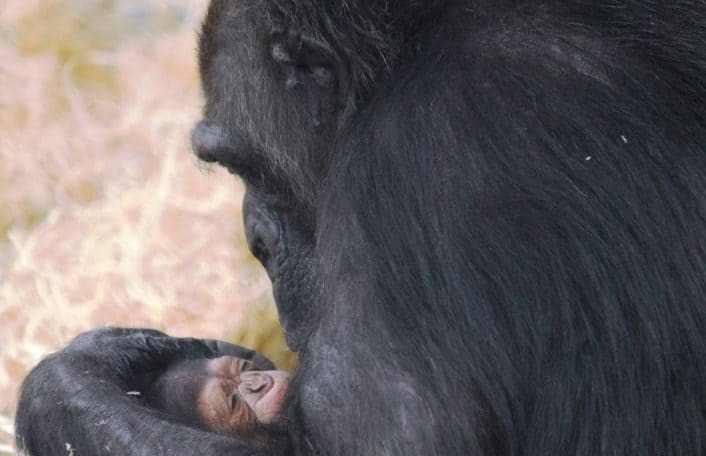 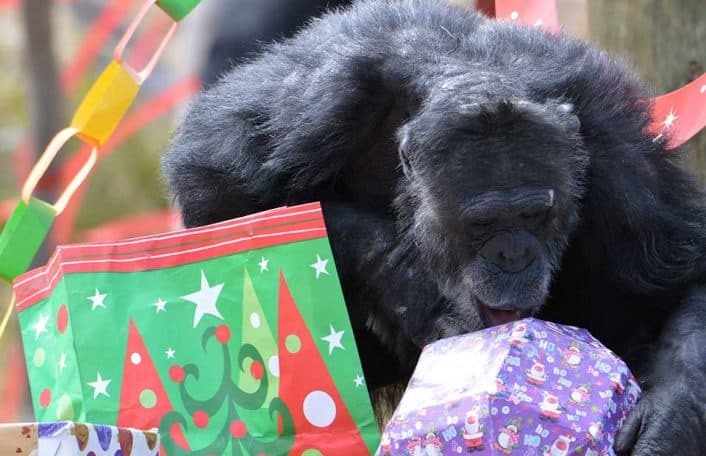 Chimps celebrate a birthday and a baby announcement! 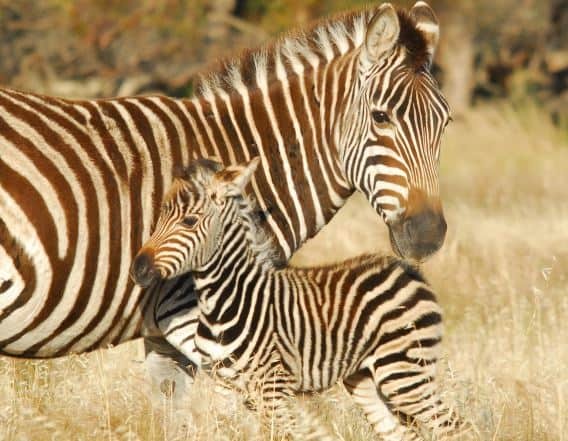 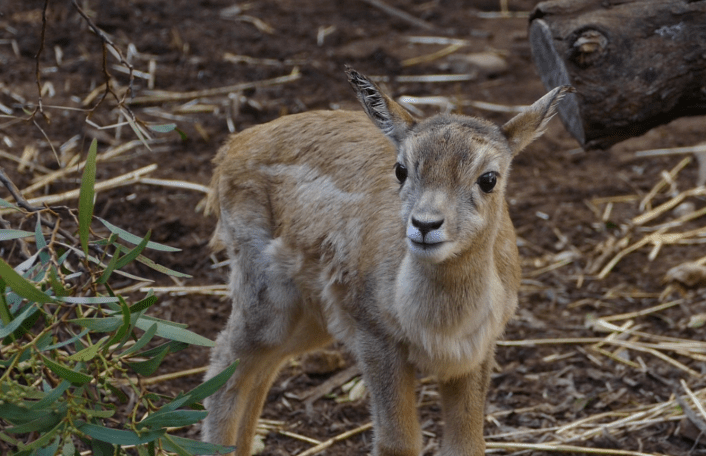 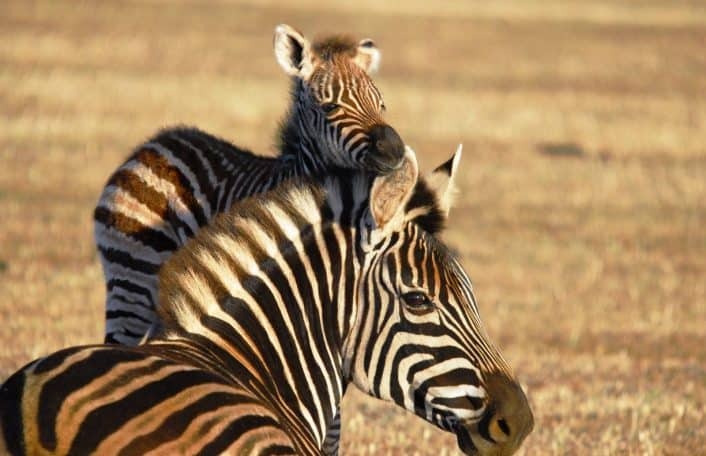 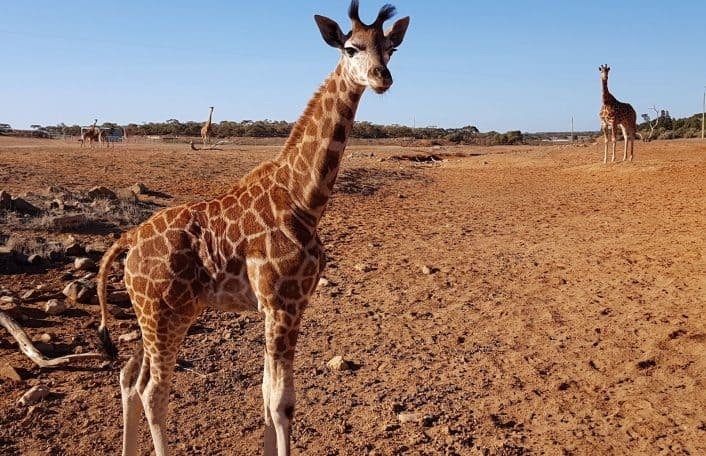 Stripy baby joy at Monarto Zoo! 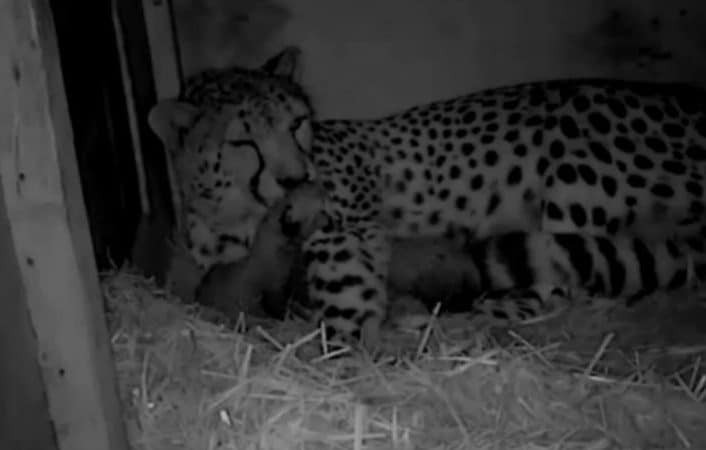 Our feisty cubs have names! 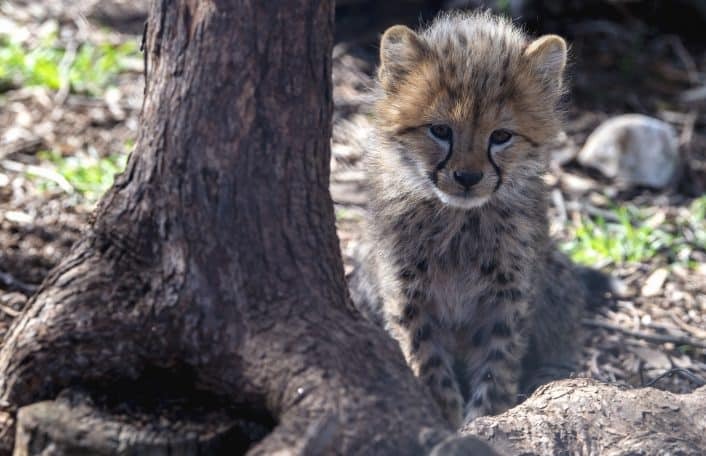 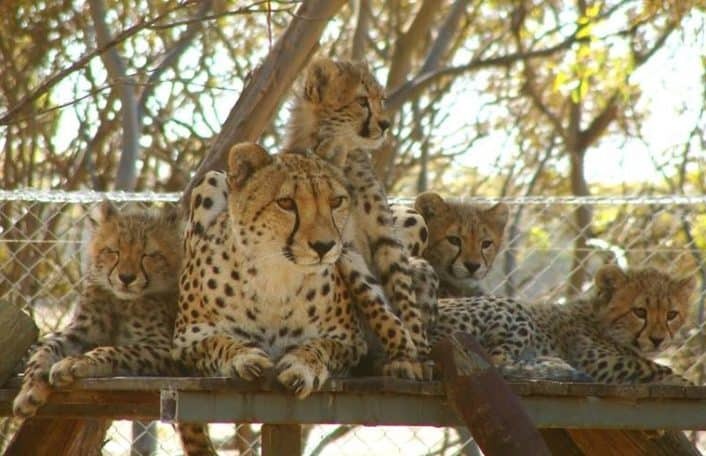 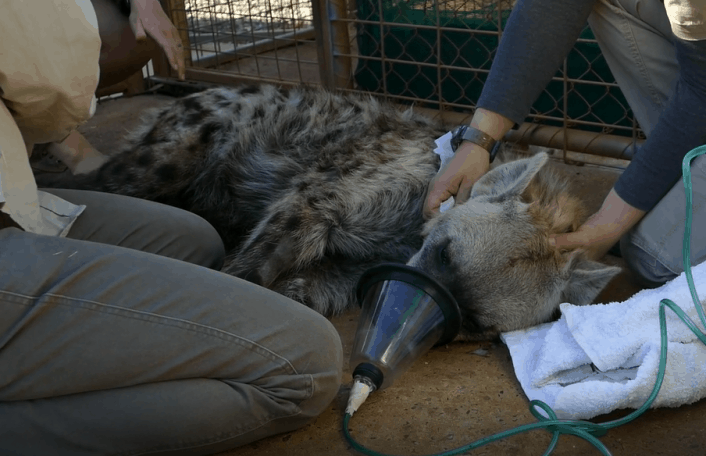 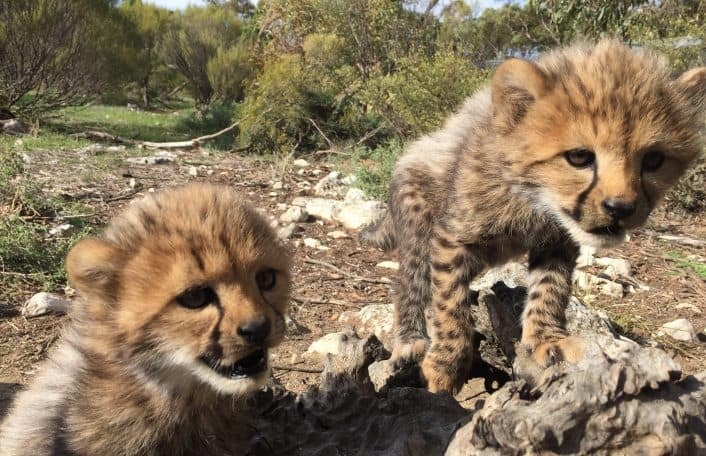 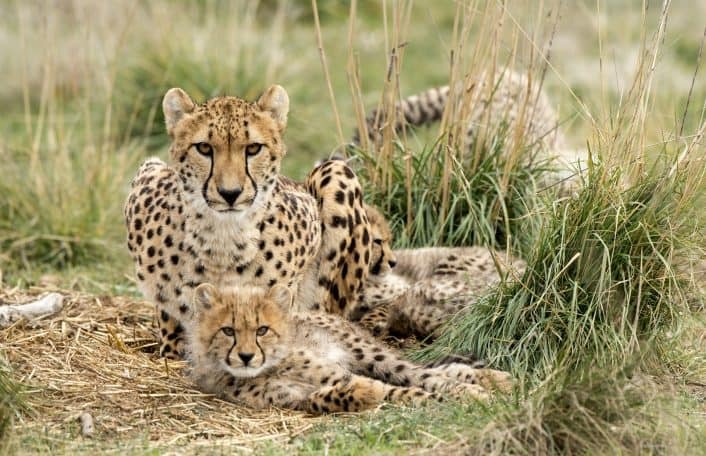 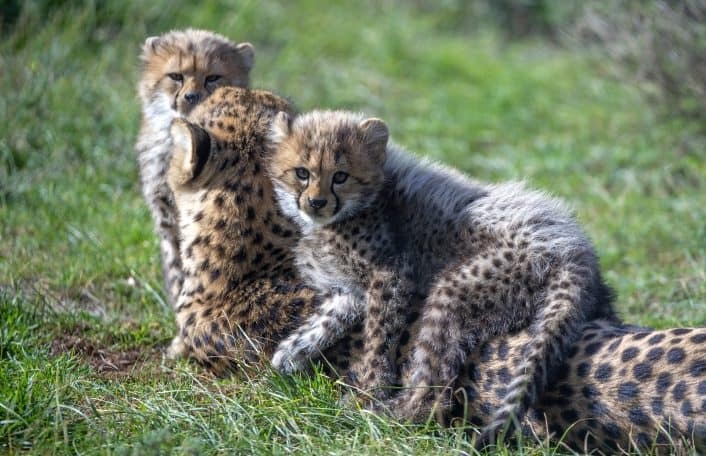 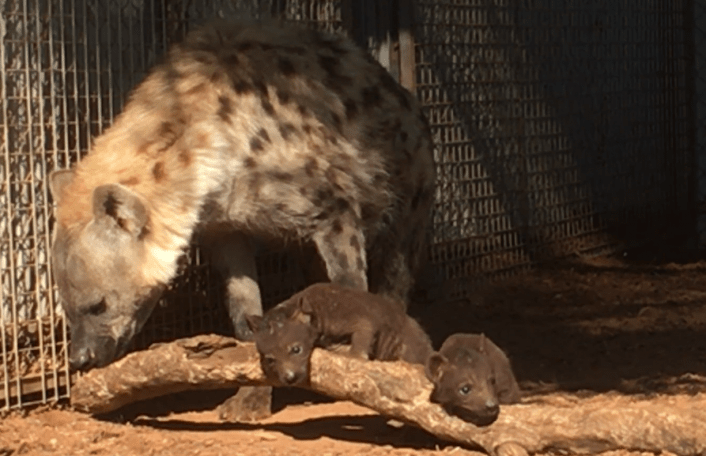 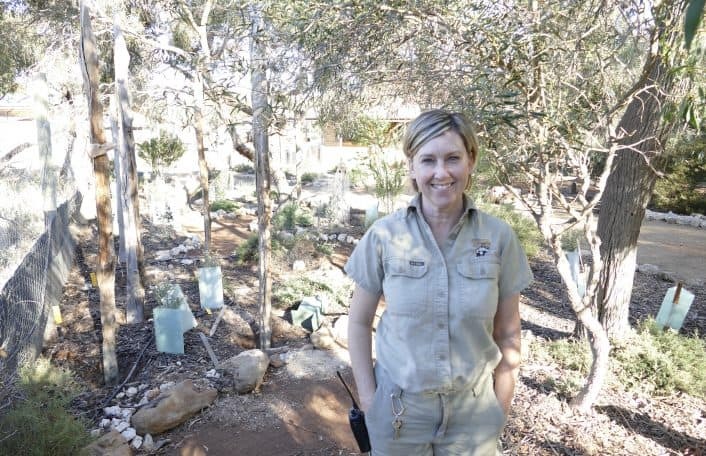 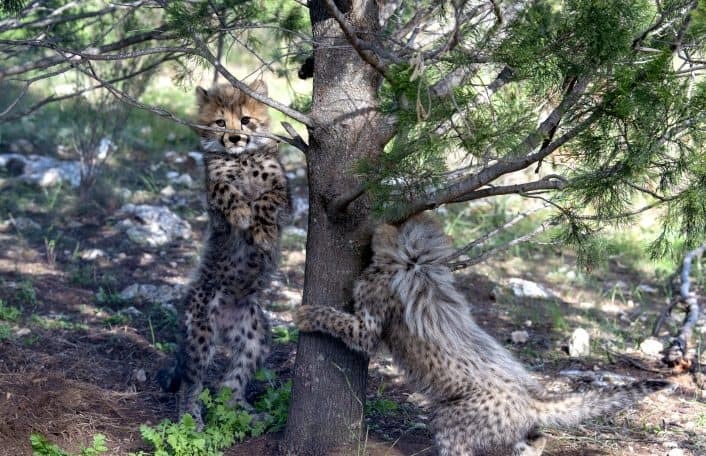 Monarto Zoo welcomes new cheetah cubs! 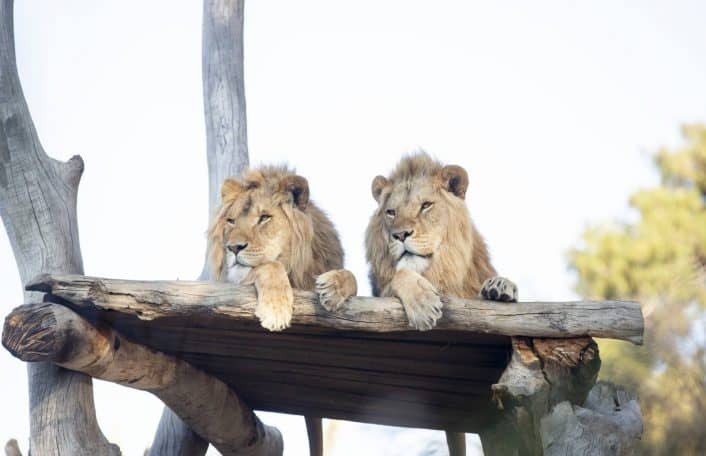 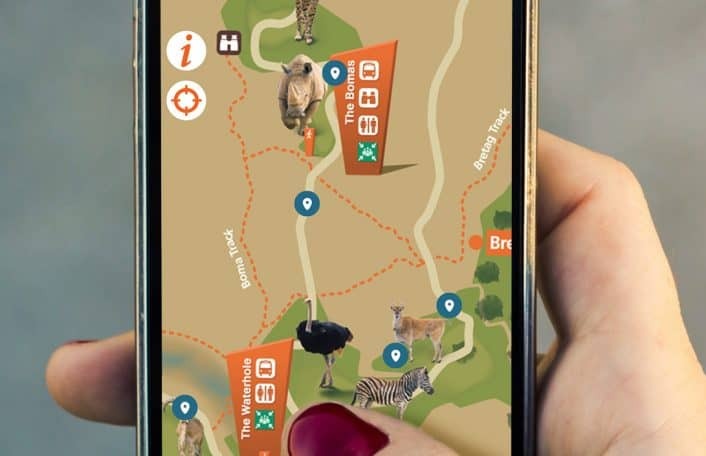 Monarto Zoo’s interactive new app has arrived just in time for the school holidays. 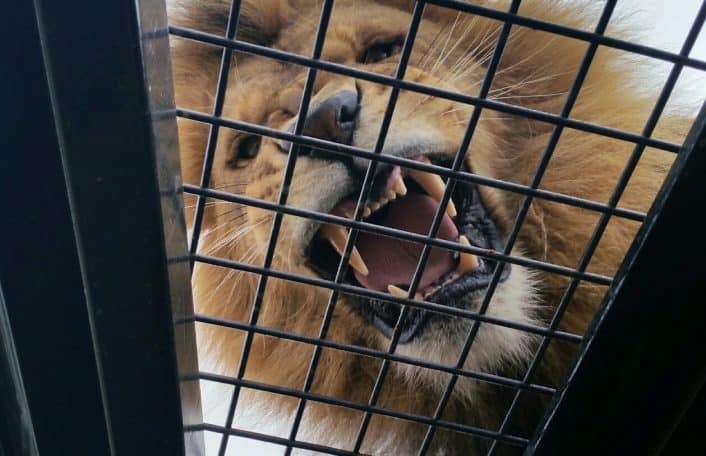 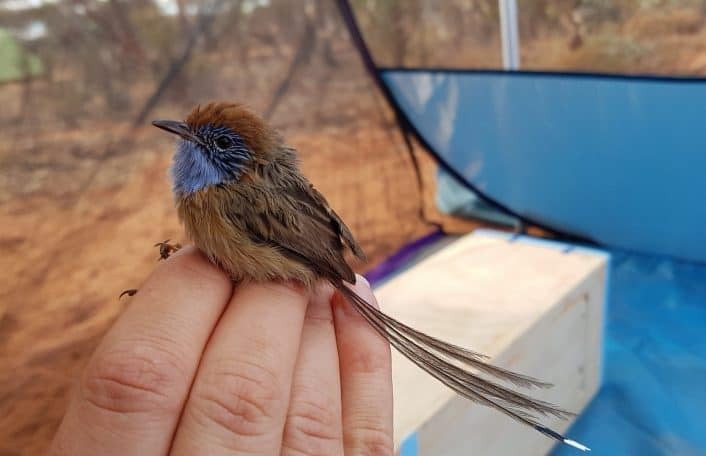 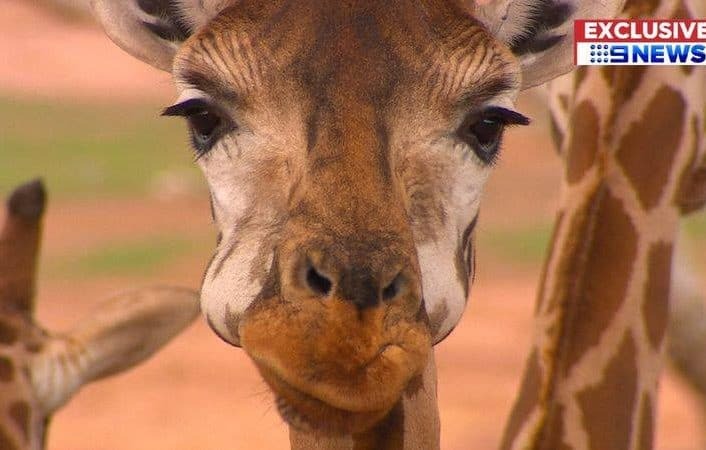 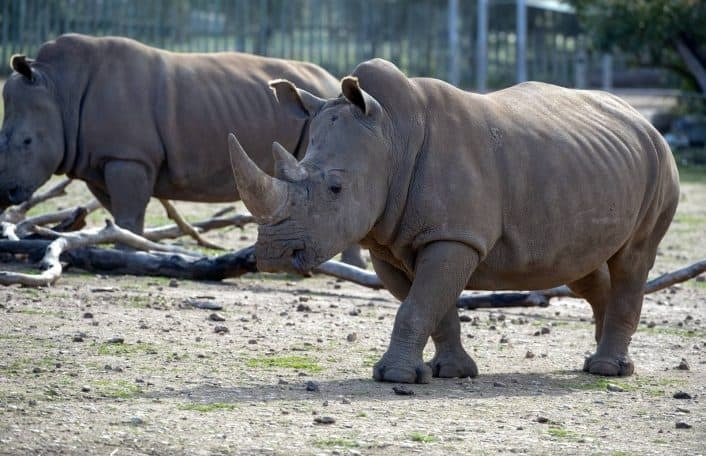 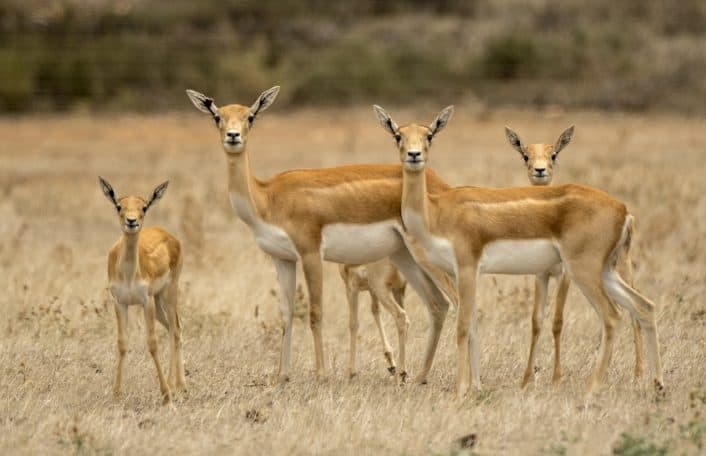 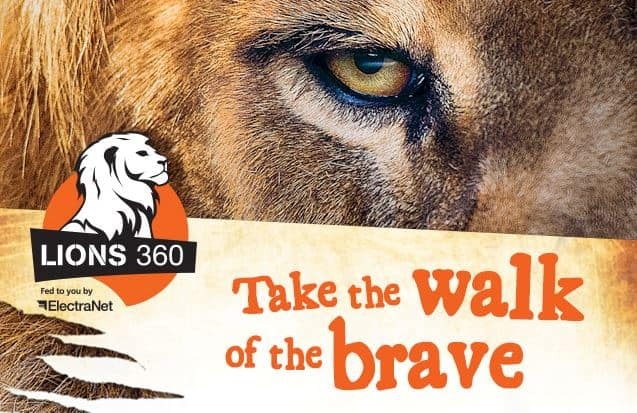 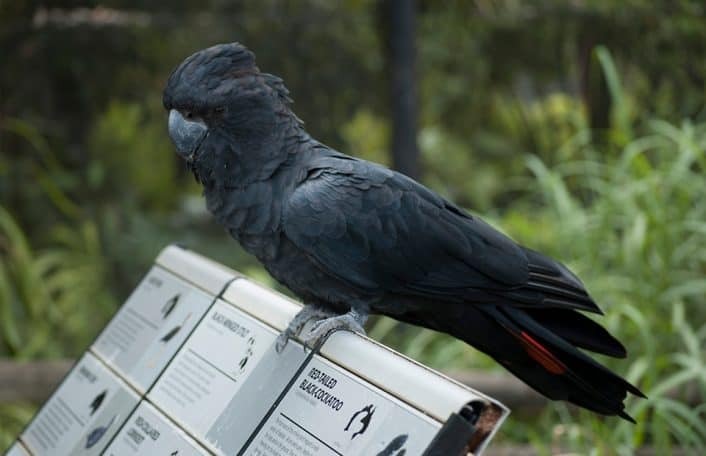 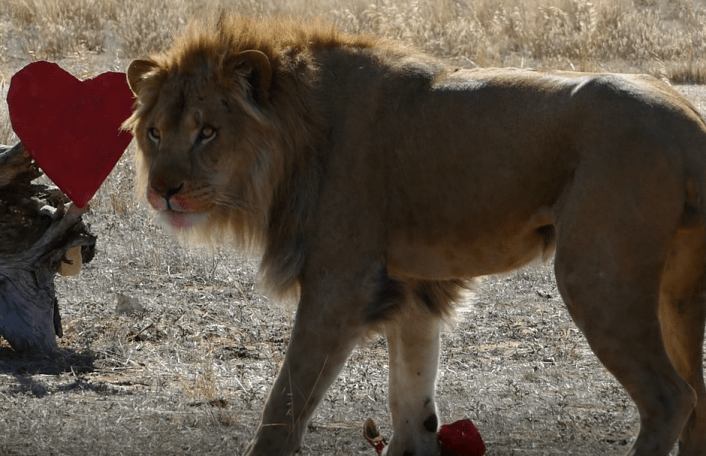 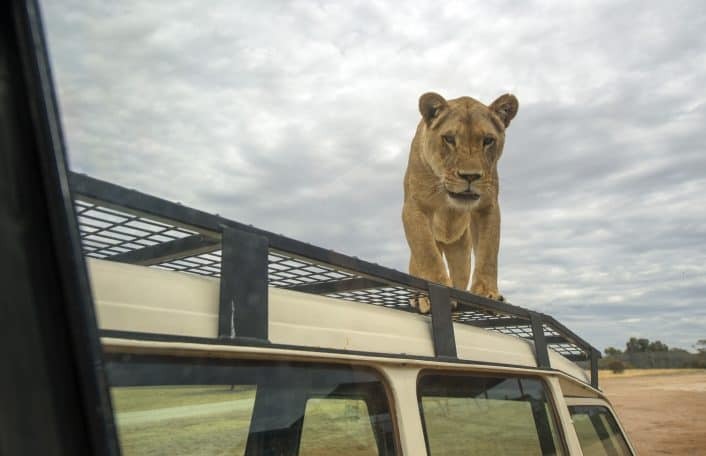 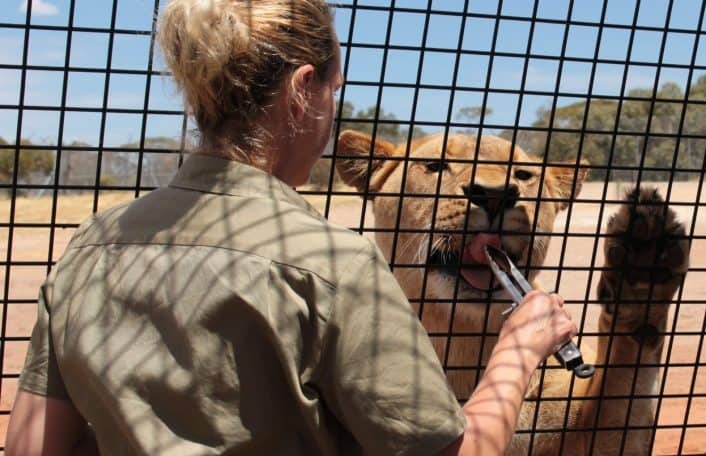 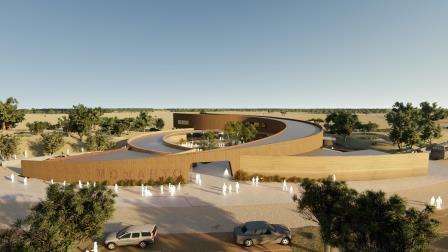 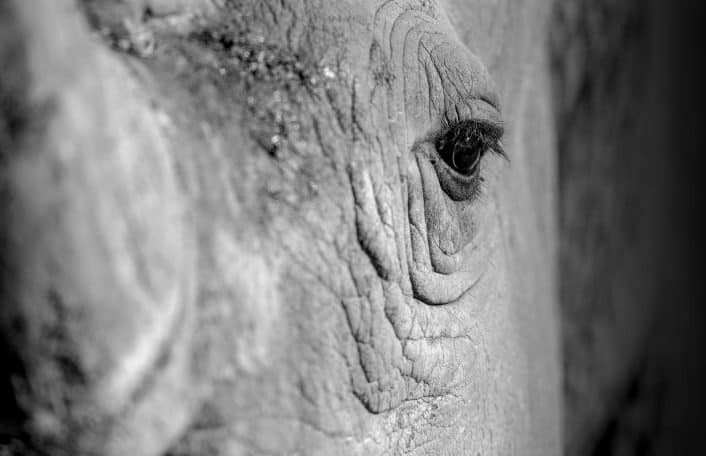 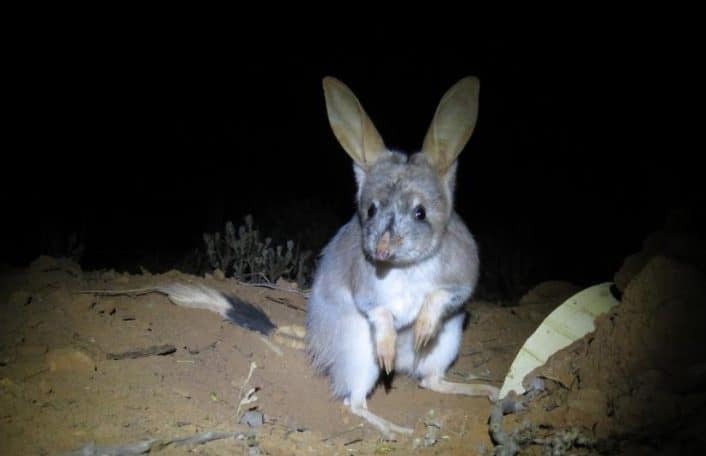 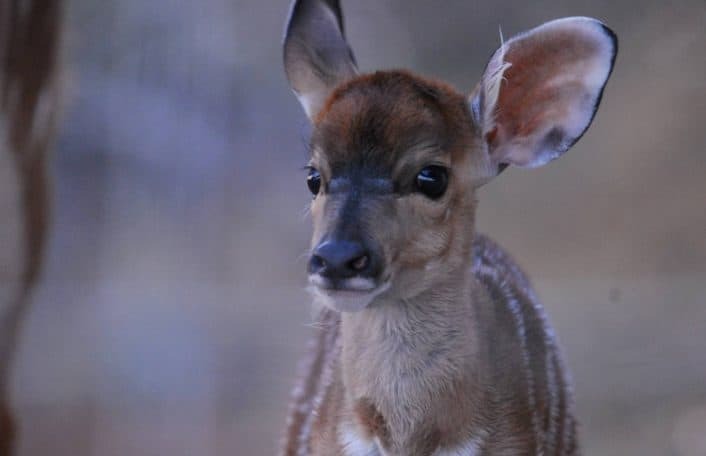 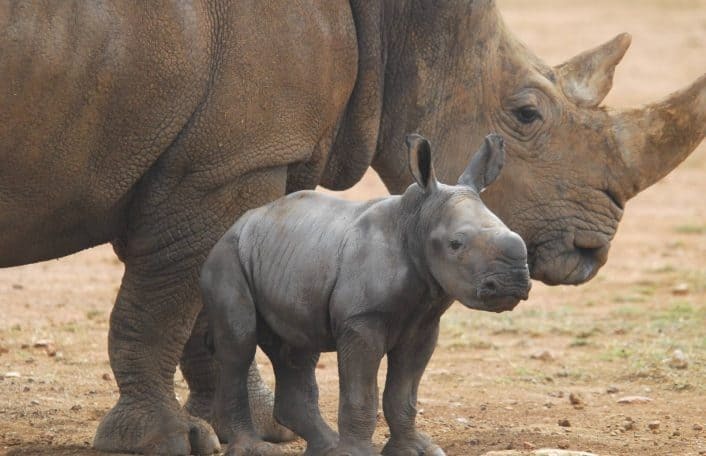 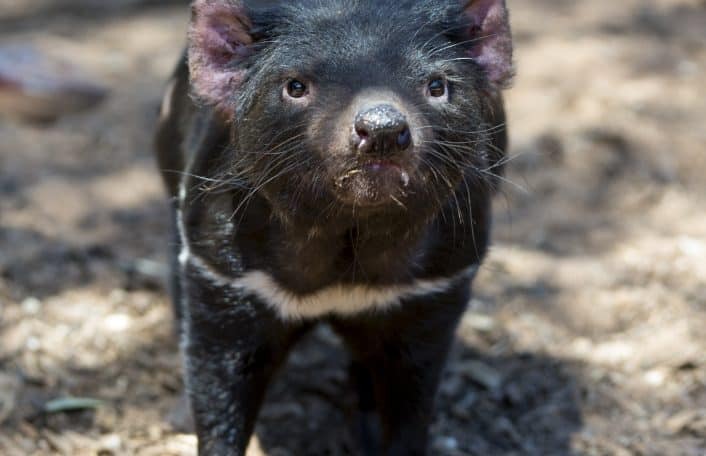 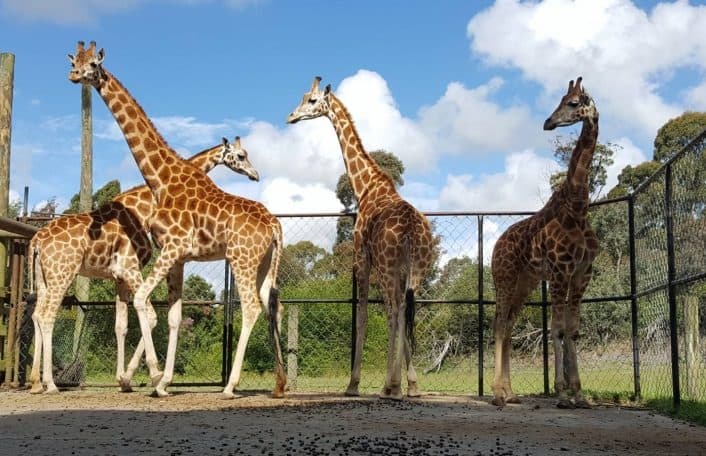 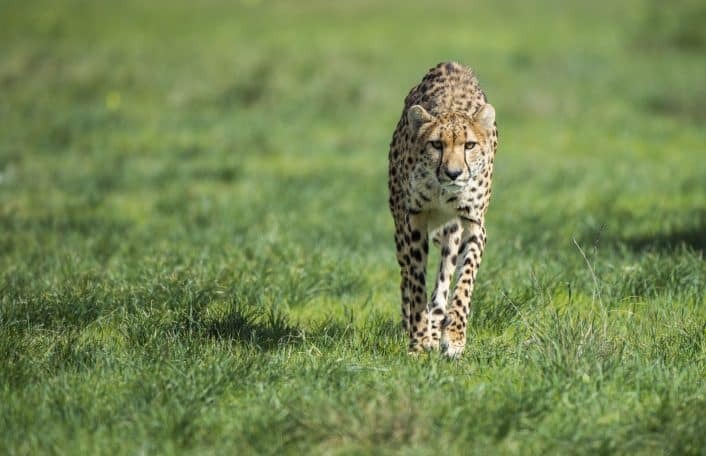 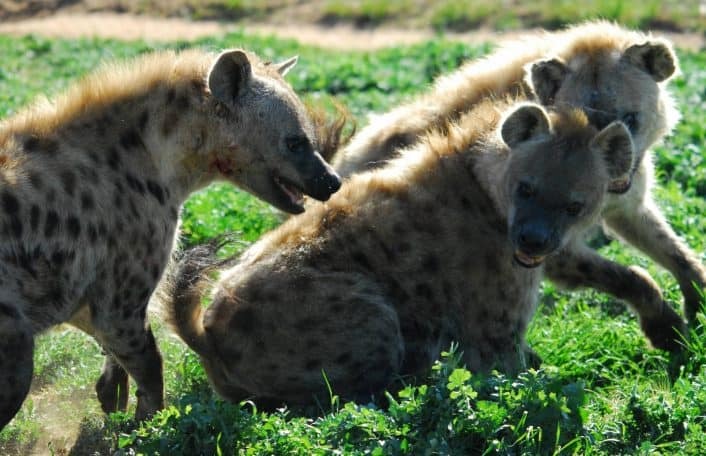 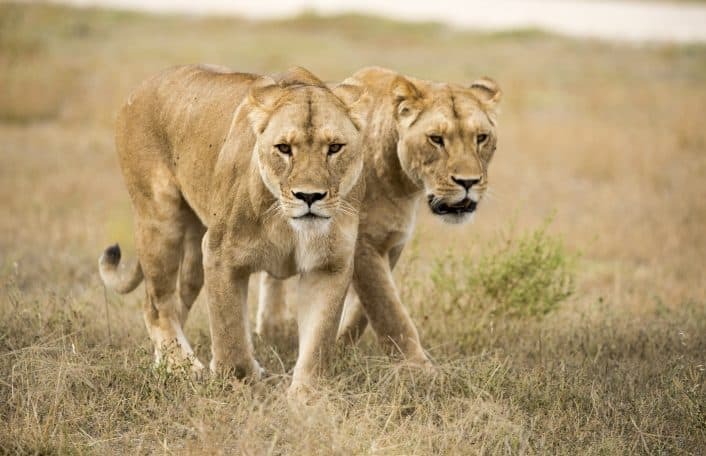 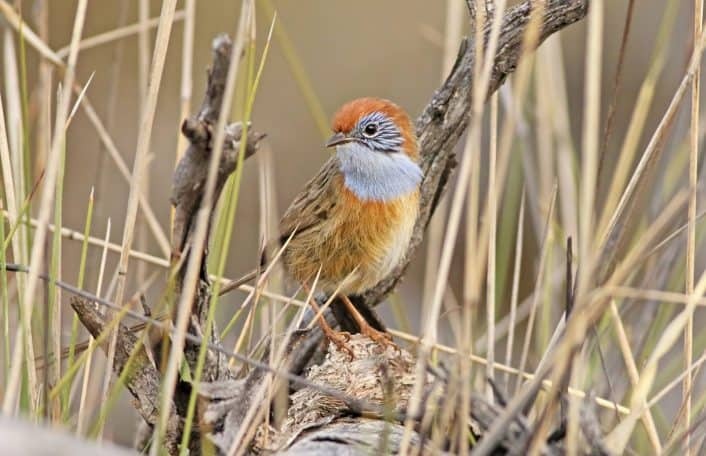 The traditional way visitors experience Monarto Zoo will be transformed by technology that pushes information straight to your iPhone, Android phone or any Bluetooth enabled device…. 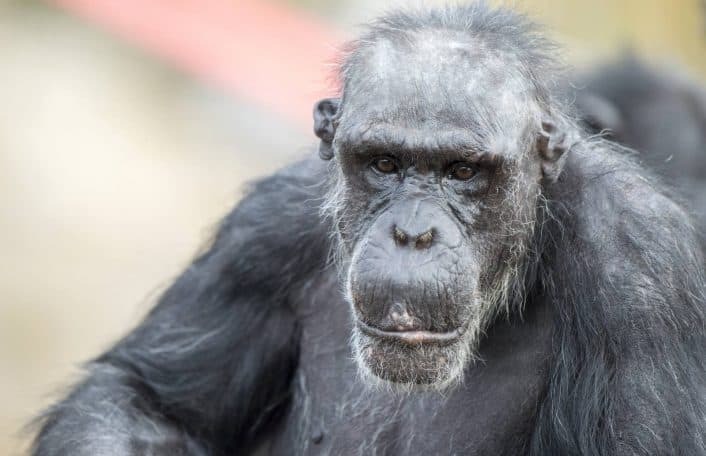 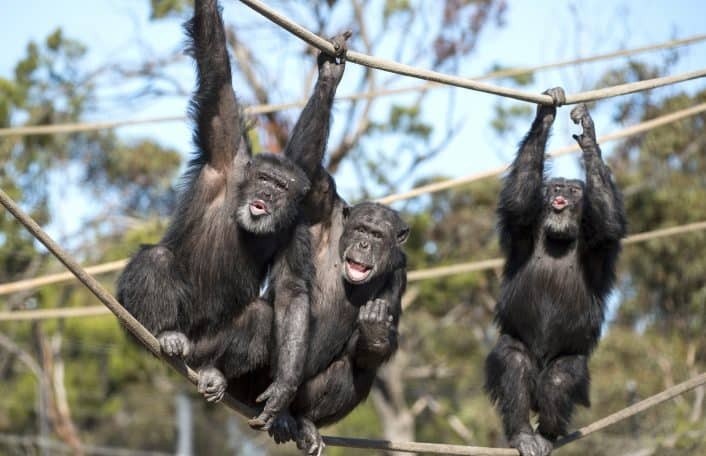 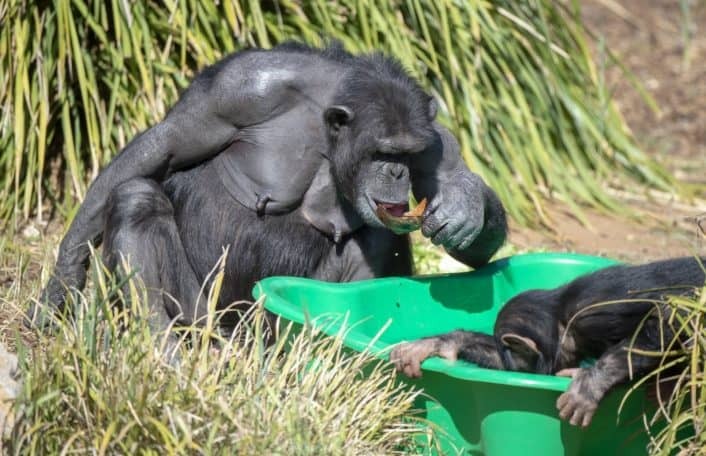 We’re excited to share the news that two new chimps have joined Monarto Zoo’s Chimpanzee troop! 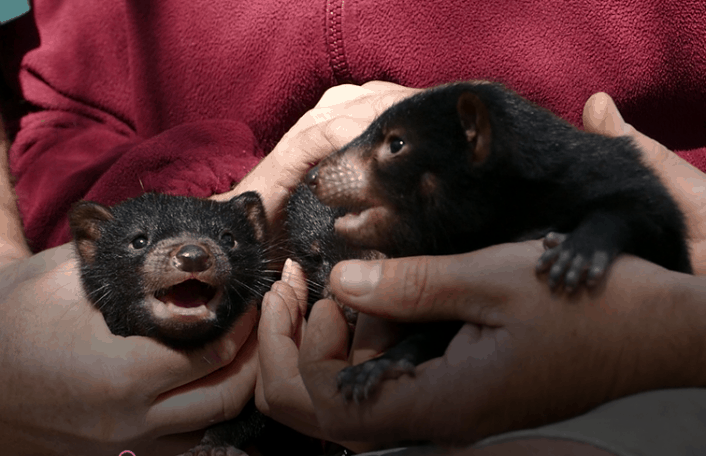 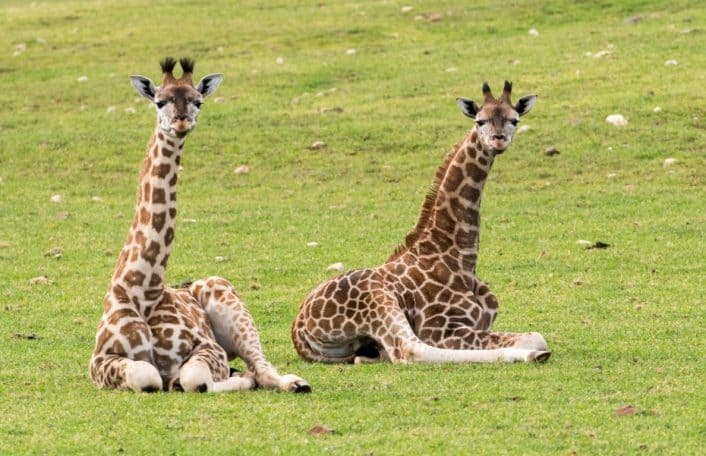 Meet Hannah and Lani, two curious girls who are busy settling in after making the journey from Taronga Zoo in Sydney earlier this month…. 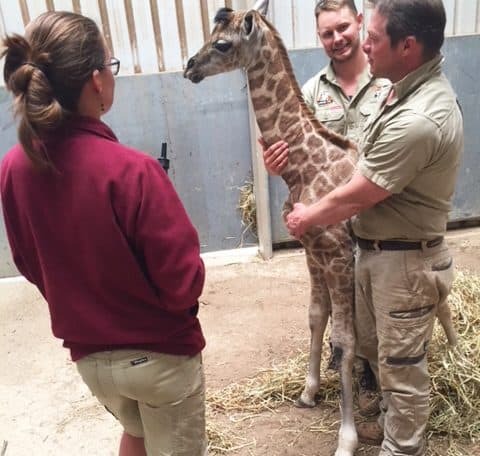 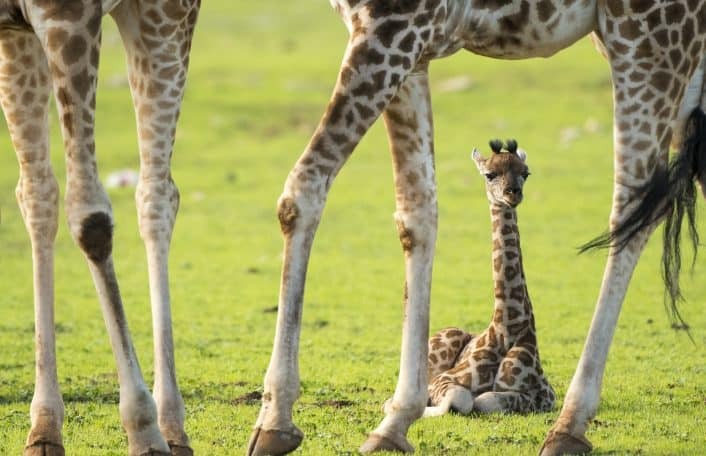 Monarto Zoo is absolutely thrilled to welcome another little giraffe to the herd – the fourth in 12 months! 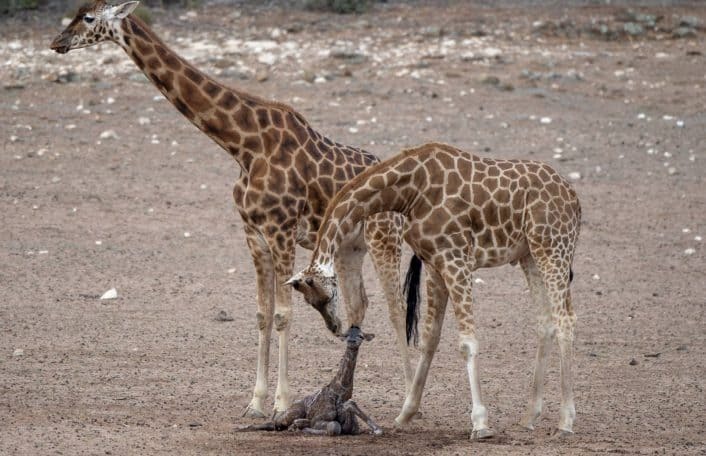 Born during the night of Monday, 29 January to first-time mum, Thula, the giraffe calf started out life strong and healthy….